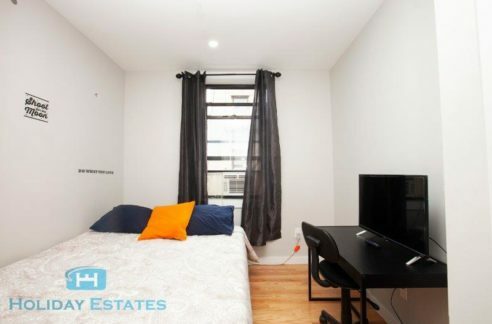 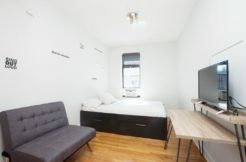 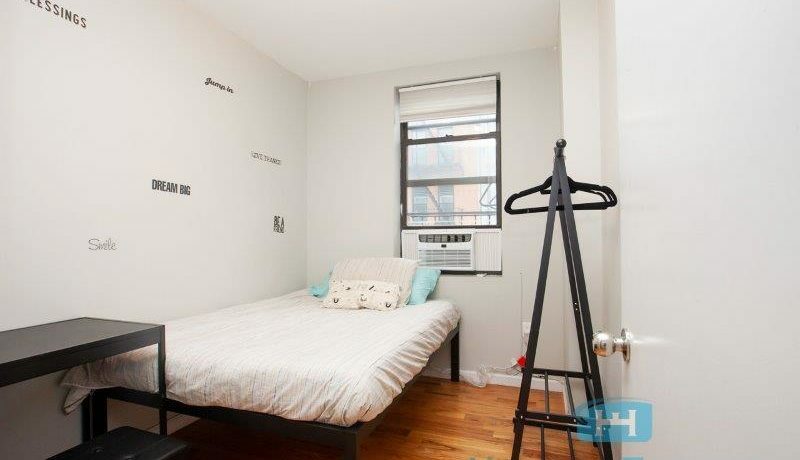 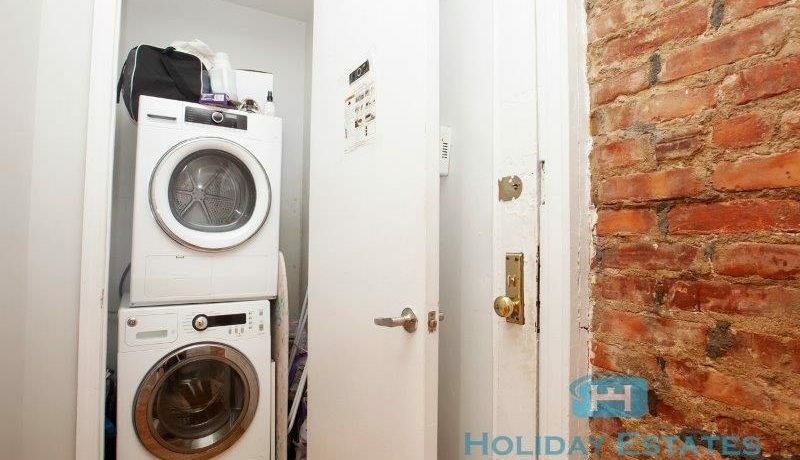 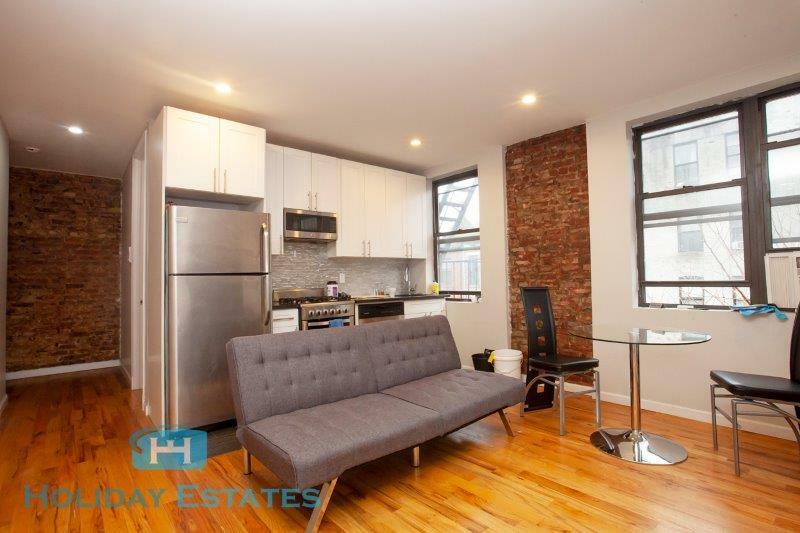 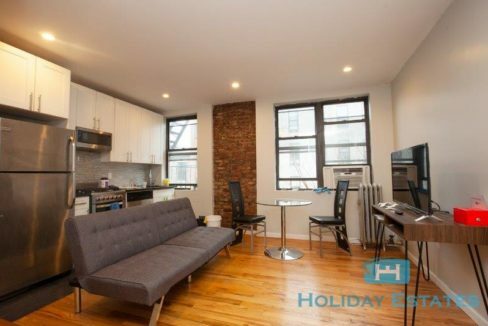 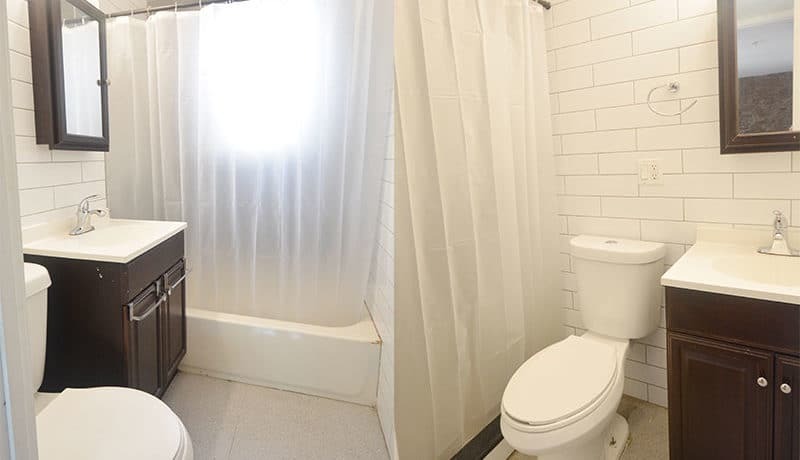 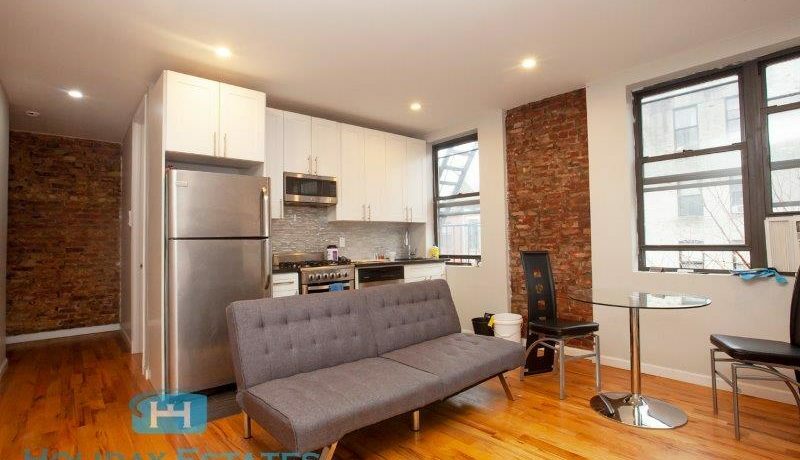 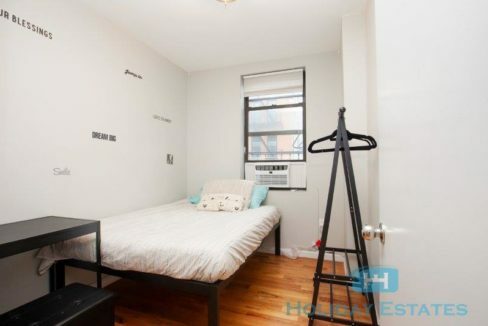 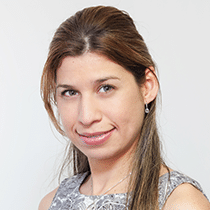 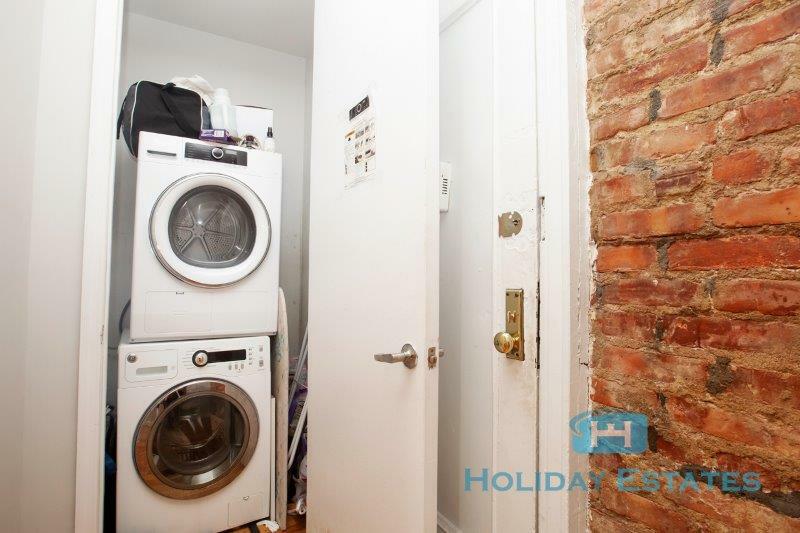 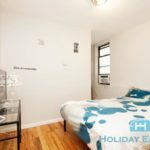 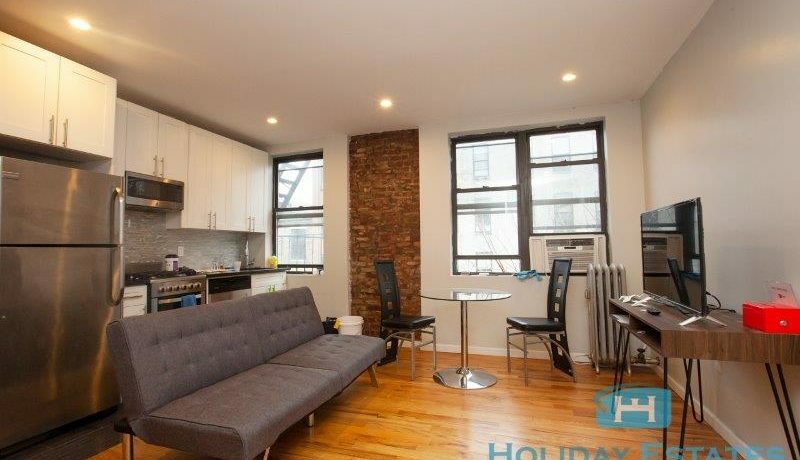 It’s a newly renovated fully-equipped, shared apartment in Manhattanville, Manhattan, New York City. 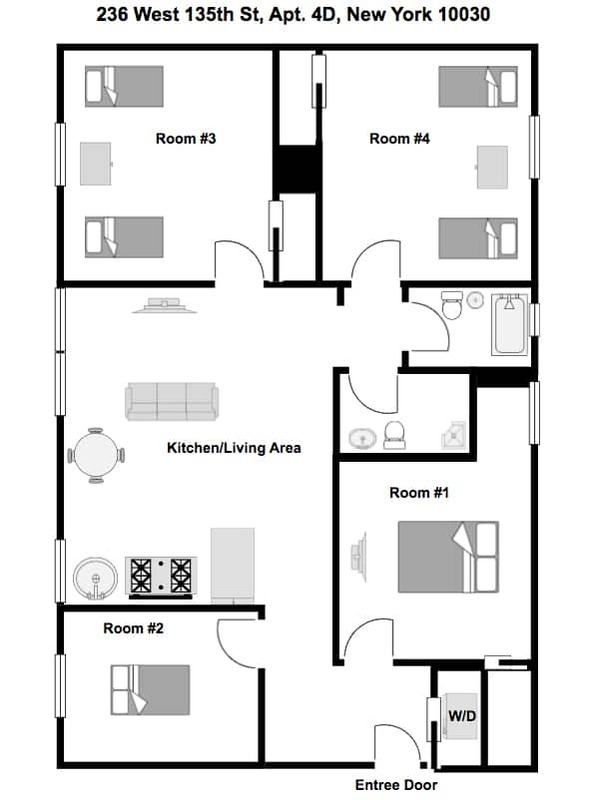 The apartment has 4 bedrooms and 2 full bathrooms, kitchen and living/dining area all shared by the tenants of the four rooms. 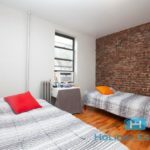 The apartment has a brand-new kitchen with stainless steel appliances, a dishwasher, a microwave, air conditioning, hardwood floors with plenty of windows for natural light. 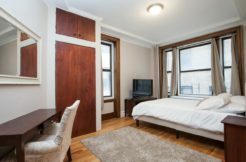 Manhattanville resides just north of Morningside Heights, and this culturally rich and historically significant neighborhood helped propel Upper Manhattan towards the famed Harlem Renaissance. 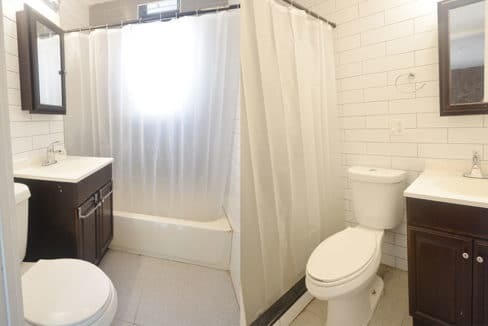 New developments are constantly transforming the neighborhood, while paying homage to its past, renewing the area into a much safer and highly desired area.